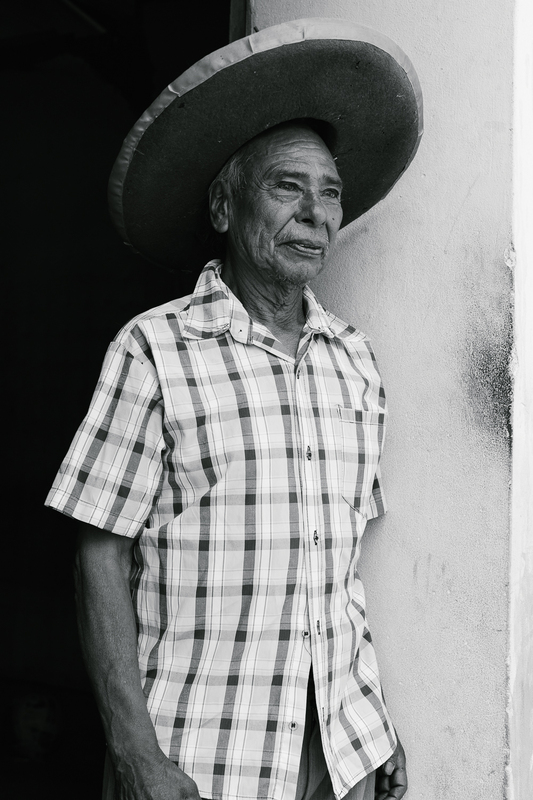 Last month I had the opportunity to return to one of my favorite places, Oaxaca, Mexico, for a week long photography expedition with Andrea Gentl and Martin Hyers of Gentl & Hyers. 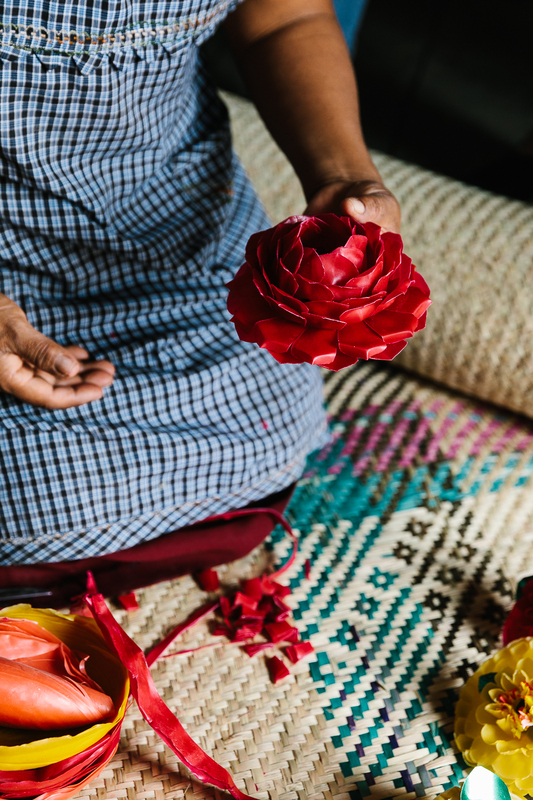 Andrea is one of my favorite photographers and when I saw this trip to Oaxaca over on the This is the Wanderlust site, I hoped and dreamed of attending this workshop. A couple of days before the workshop began I reached out to Andrea and asked if there was still space available to attend. As soon as I heard back that there was still space available, I booked my ticket and off I went to Oaxaca! I took the red-eye from Boston to Mexico City, then an early morning flight to Oaxaca which worked out perfectly. I arrived at around 8 am and had that day to rest up before the workshop started that evening. 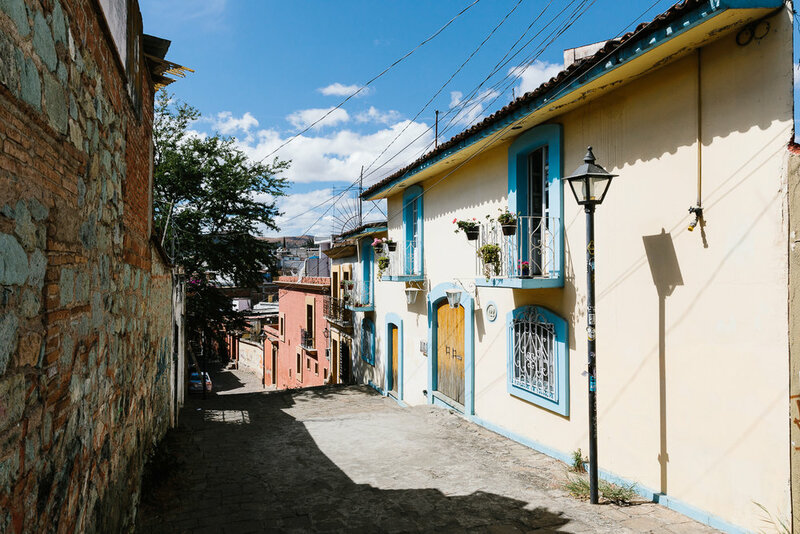 All of the workshop attendees stayed at El Diablo y la Sandia (Boca del Monte, there are two), a sweet little B & B in the heart of Oaxaca City. That evening we met up with everyone and got our assignment for the week. We were on a travel story and our job was to have 10-15 photos by the end of the week that told a story. Within each day we were asked to create micro stories as well. Blue corn tortillas at Criollo hot off of the comal. Fruta from the Tlacolula Market. Gloria tending the fire for the comal in her kitchen. Cochineal on the metate being ground for natural dyeing. A loom in Teotitlan del Valle. 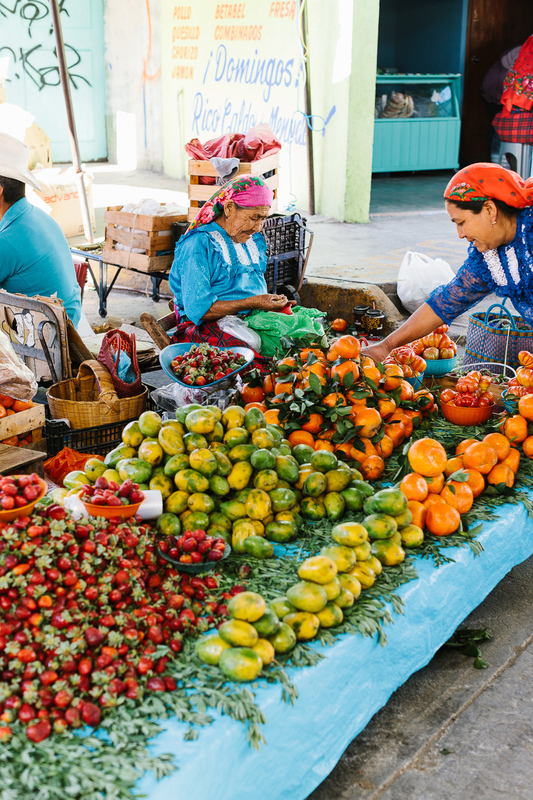 Vendors at the Tlacolula Market. There are so many more photos but I wanted to get a recap up and I'll be adding a print shop to the website soon if you're interested in purchasing any of these as prints! I can't wait to return to Oaxaca again soon. Thank you Andrea, Marty, Alex, Frankie, Pococapoco and Mezcouting for an amazing week! 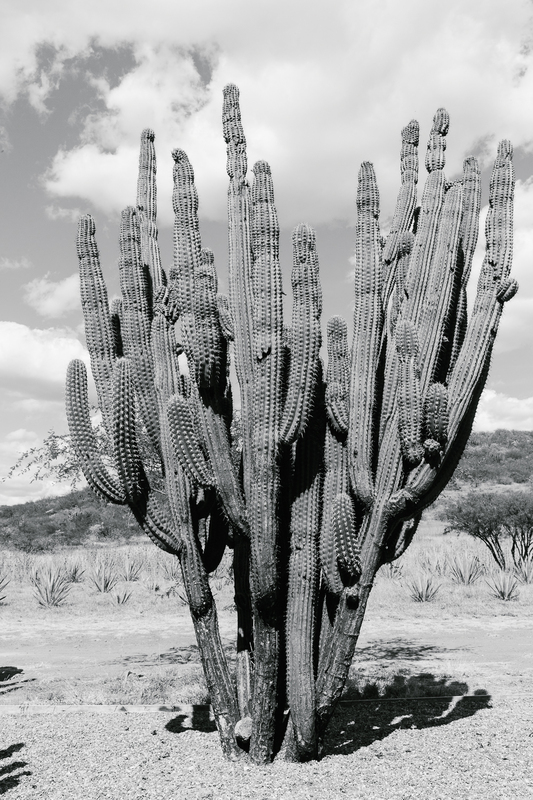 Have you been to Oaxaca, Mexico before? Is it on your list? Leave a comment below. I'd love to hear from you!